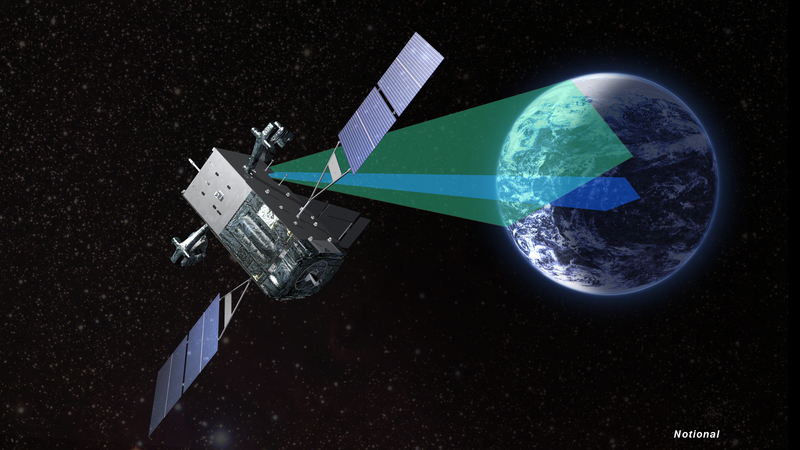 The Space-Based Infrared System, SBIRS for short, is an American space surveillance system intended to provide key capabilities in areas of missile warning, missile defense and battle space characterization. Operated by the U.S. Air Force, SBIRS comprises satellites in Geostationary Orbit, hosted payloads in Highly Elliptical Orbits and a network of ground-based data processing and control centers capable of identifying a missile’s trajectory to deliver real-time information to plan an appropriate defense strategy. SBIRS replaces the Defense Support Program that saw its last launch in 2007 after nearly four decades of operation, starting out in the days of the Cold War when potential missile threats reached a peak. The infrared sensors of SBIRS provide greater detection capability, flexibility and sensitivity than the heritage program – enabling identification of missile types and improving prediction accuracy for tactical and strategic warfighters. Missile detection capabilities go back to the 1950s when large ground-based radar systems were established to detect incoming missiles. These systems, however, only had a relatively short range and provided very limited warning lead time. First missile-detection satellites were launched in the 1960s and operated from Low Earth Orbit before a fully operational satellite constellation was deployed to Geostationary Orbit in the early 70s. SBIRS data is used to detect missile launches in real time, compute the trajectory of missiles and possible impact points, and provide targeting data to missile defense systems. SBIRS, now considered one of the United States’ highest priority space programs, was formally initiated in 1996 by the Secretary of Defense, starting the development of a space segment comprised of at least four Geostationary Satellites (GEO) and two hosted payloads in Highly Elliptical Orbits (HEO) as well as a new consolidated Ground Processing station. Lockheed Martin was selected as the prime contractor for the SBIRS-High component with Northrop Grumman chosen as sub-contractor for the infrared-sensing instrument and Honeywell providing the onboard processing systems for the satellites. The initial contract, covering ten years of work, had a value of $1.8 billion. 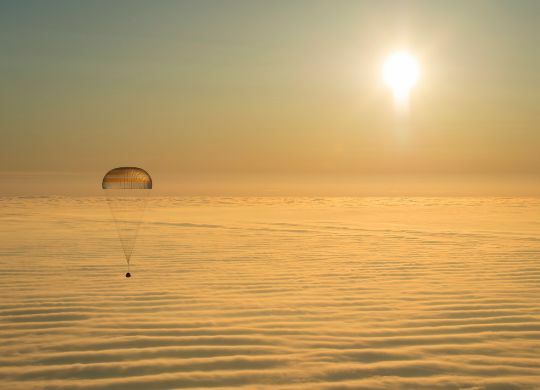 In late 2005 with the program at an advanced stage but having already incurred cost-overruns, policy-makers decided to cut the number of satellites to no more than three. That decision was reversed later and SBIRS-GEO 3 and 4 were ordered in 2009 and 2011 despite the program having reached a cost of $10.4 billion by September 2007. Two HEO sensors were launched as hosted payloads on two National Reconnaissance Office spacecraft in 2006 and 2008. The first SBIRS GEO satellite was delivered to orbit by an Atlas V rocket on May 7, 2011 with the second following on March 19, 2013. 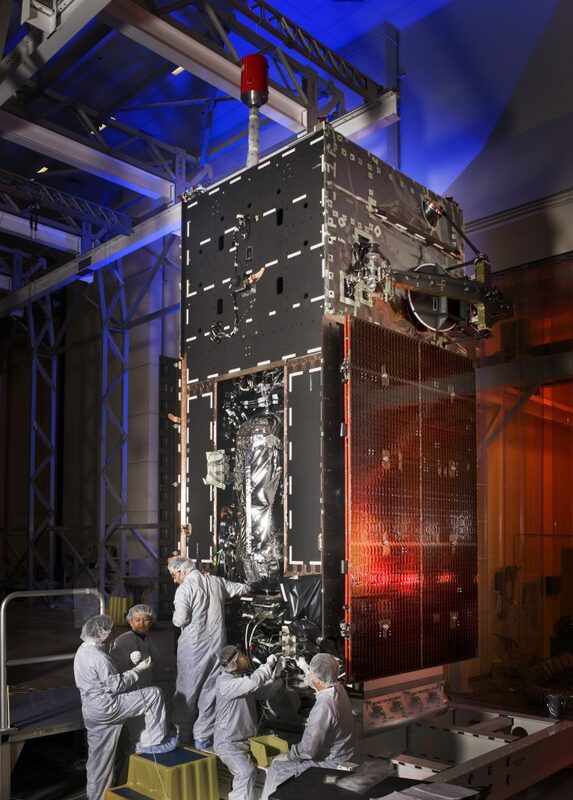 A third HEO payload was launched in 2014 on the USA-259 satellite operated by the NRO. The launch order for satellites three and four was switched to optimize costs by keeping SBIRS-SV3 in storage and launching SV4 as GEO 3 satellite, avoiding the cost of getting the satellite out of storage and completing re-testing while placing another in storage mode. SBIRS-5 and 6 were ordered in June 2014 for a total of $1.86 billion. The advanced SBIRS sensors provide detection and tracking for both, long-range strategic and short-range theater ballistic missiles, and is also capable of detecting re-entering satellites and space debris to assist in space situational awareness. 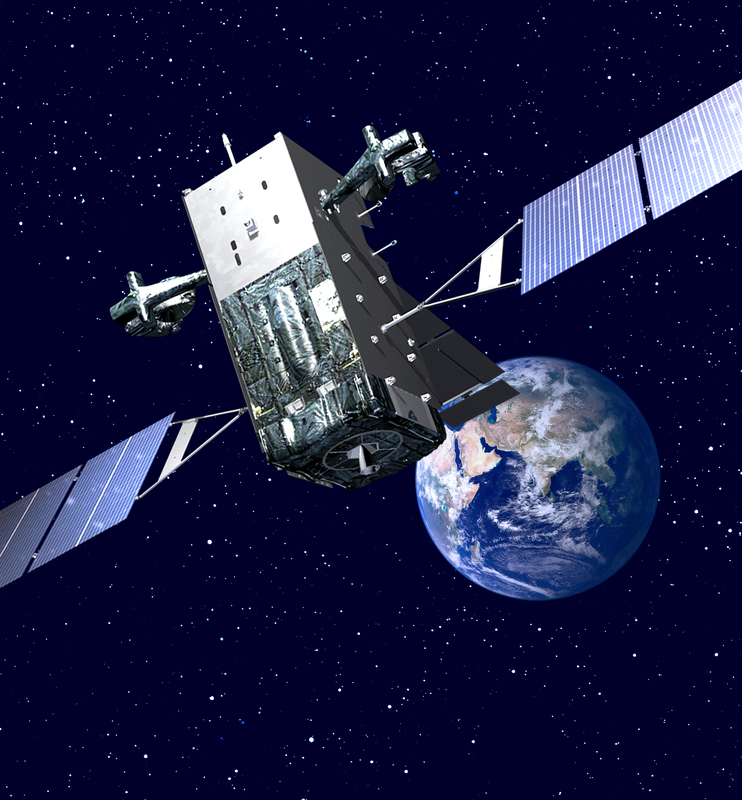 The SBIRS-GEO satellites employ Lockheed’s popular A2100 satellite bus that has been used in a number of government and commercial applications, operating from Geostationary Orbit and Medium Earth Orbit. A2100 has been used for over 40 missions and is available in different versions catered to specific mission needs in terms of dimensions and power availability with satellite mass varying between 2,000 and 6,740 Kilograms. 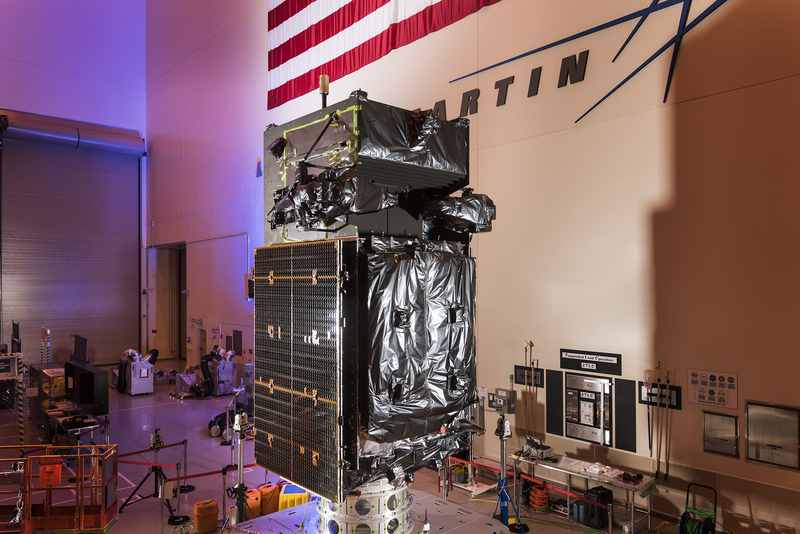 The launch mass of SBIRS satellites has not been disclosed, but based on the capabilities of the Atlas V launch vehicle the mass can be constrained to 4,200 to 4,900 Kilograms. Mounted on the central core structure are composite panels that hold the various subsystems of the satellite, amounting to 70 boxes for the A2100 electrical, command and data, and communications systems. In the aft section of the spacecraft, the propulsion system is facilitated while the Earth-pointed side hosts the payload including Earth-pointed instruments and communications system. A pair of two-panel Gallium-Arsenide solar arrays delivers around 3kW of power to the satellite with a 100 Amp-hour battery in charge of power storage. The propulsion system of A2100-class satellites typically stores a little under 2.5 metric tons of propellants – Mixed Oxides of Nitrogen and Hydrazine with Helium employed as tank pressurant gas. 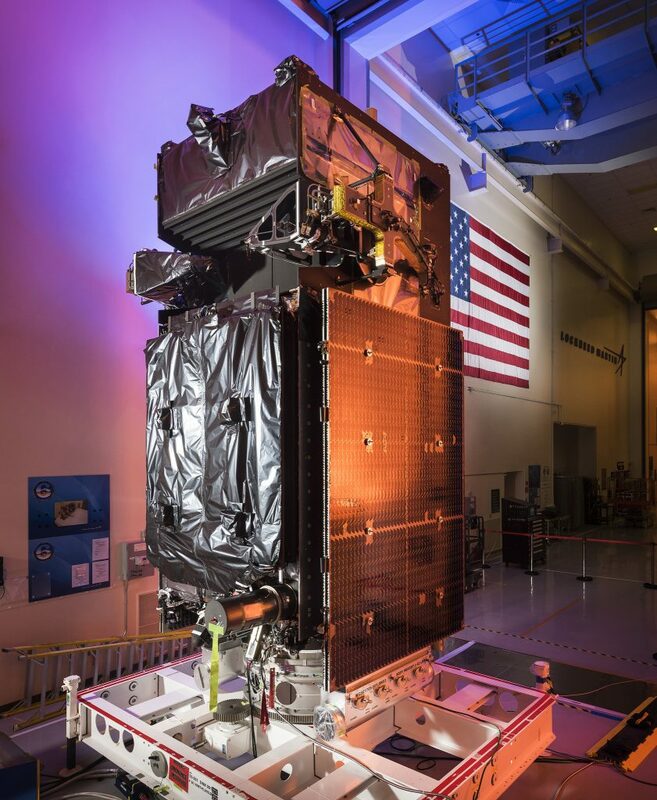 SBIRS-GEO satellites are powered by a LEROS-1c main engine provided by Moog ISP. It operates at a thrust of 458 Newtons and delivers a specific impulse of 324 seconds, though thrust is dependent on propellant inlet conditions (pressure, mixture ratio) and can vary between 386 and 470 N. The pressure-fed LEROS-1c tolerates inlet pressures of 13 to 20 bar and a mixture ratio of 0.78 to 0.85. The engine assembly is 29 centimeters in diameter and 53 centimeters long with a mass of 4.3 Kilograms. Attitude control during propulsive phases and stationkeeping maneuvers are accomplished by smaller attitude control thrusters and reaction wheels serve as the primary attitude actuator during nominal satellite operations. Attitude determination uses Star Trackers, Earth/Sun sensors and inertial measurement systems to provide a pointing accuracy better than 0.05 degrees. The SBIRS-GEO payload is comprised of two highly sophisticated instruments – a scanning sensor and a staring sensor, both sensitive in the infrared wavelength range. The scanning sensor provides continuous observation and surveillance for intercontinental ballistic missile launch detection while the staring sensor has a higher sensitivity and faster revisit rate to detect the low signature of short-range theater ballistic missiles. As infrared-sensing instruments, both can pick up natural disasters such as large wildfires and volcanic eruptions in addition to events occurring in the upper atmosphere such as space debris re-entries. The dual-sensors can be tasked individually, allowing the satellite to rapidly and repeatedly provide global scans of infrared activity while simultaneously keeping the staring sensors primed on one or steps between several specific areas of interest. A large deployable light shade protects the sensitive sensors from direct sunlight. Both instruments reportedly employ Short Schmidt Telescopes which offer a wide field of view and low optical aberrations, comprising a spherical primary mirror, aspheric corrective lens and a detector element placed at the focal point of the telescope. SBIRS covers three infrared bands – a shortwave channel, a mid-wave channel and a see-to-ground channel. The SBIRS system is operated by the 460th Space Wing at Buckley Air Force Base, Colorado.